Stand up paddle surf, also known as SUP surf. Provides easy water fun for everybody. 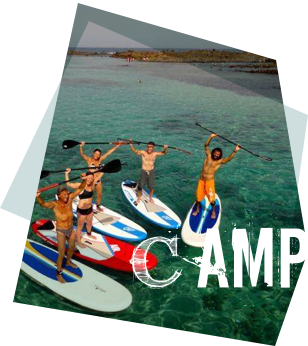 Be ready to experience stand up paddle surfing & fun in the ocean with Redshark. 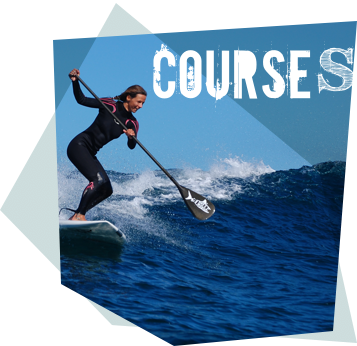 Balance on your SUP surfboard, sliding your paddle into your ocean, riding small wave... thats Stand Up Paddle surf! SUP Surfing combines surf and Kayak technics. Unlike traditional wave surfing, Stand Up Paddle Surf offers a full body workout and is very easy to learn for all levels and ages. 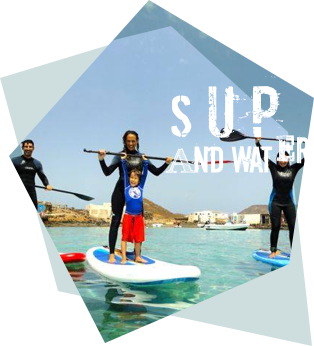 With just one SUP Lesson you are ready to get into the water and have fun – the SUP motion quickly becomes comfortable and natural with some practice. Up for Stand Up Paddle Surfing or Street Surfing but you have no equipment? Dont worry! 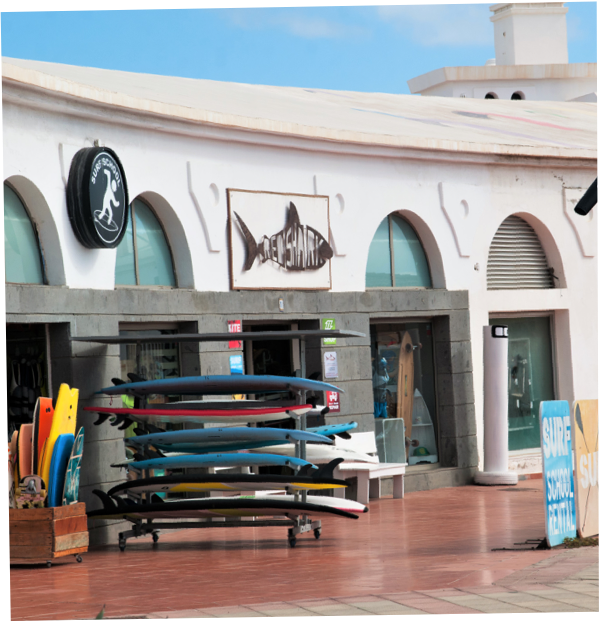 In our Redshark shop, the latest range of SUP Surf and Street Surf Longboard equipment is waiting for you. Come and rent your equipment with us! 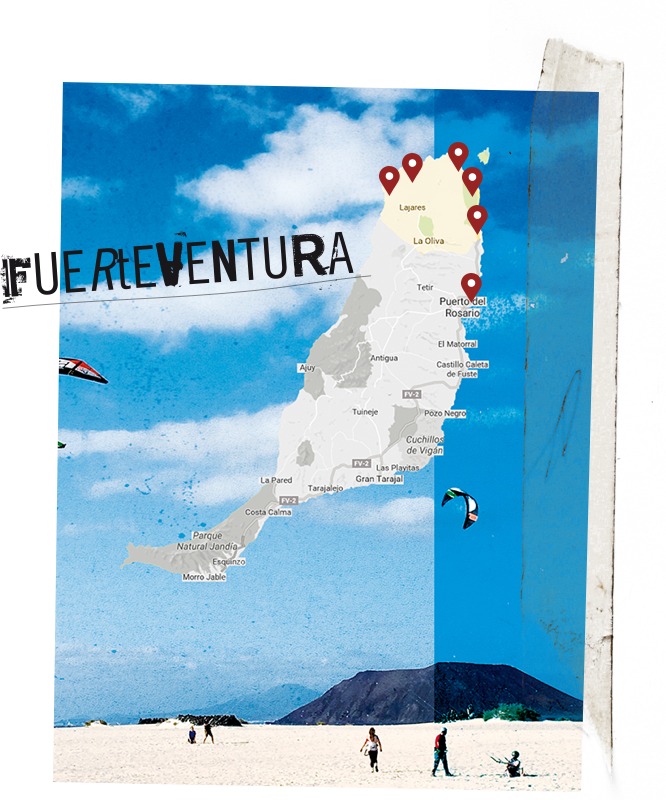 Experience SUP SURF in one of the most beautiful spots in Europe. 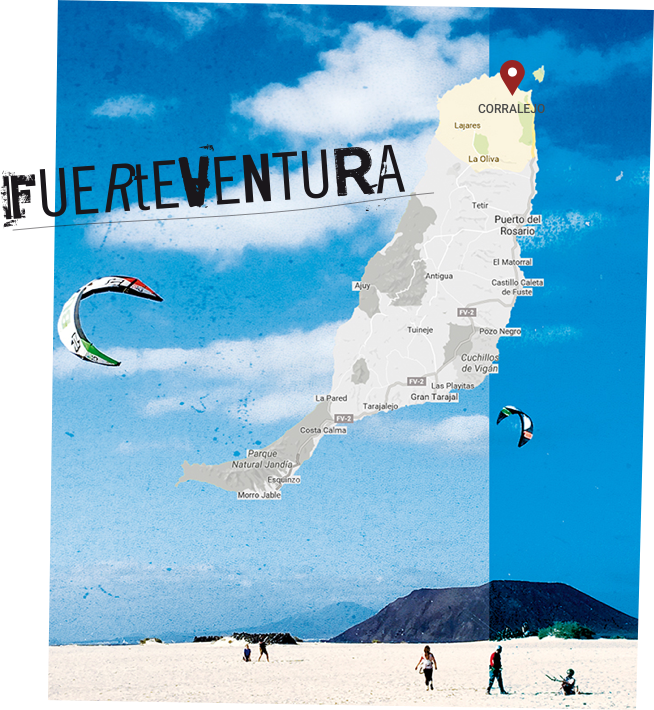 We are based in Corralejo, a lively tourist town and the perfect spot for SUP surf in Fuerteventura. No matter if you are SUP beginner, or you already know how to ride small waves, you will find the perfect SUP spot for your level. The turquoise hidden lagoons of LOBOS Islands are just a short boat trip from Corralejo and a top spot for our Sup Adventure Trip.